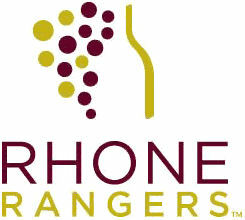 Domaine Berrien Cellars is a proud member of Rhone Rangers. Come visit our scenic Southwest Michigan Winery! Located 90 minutes from Chicago! Copyright © 2019 Domaine Berrien Cellars, Inc.